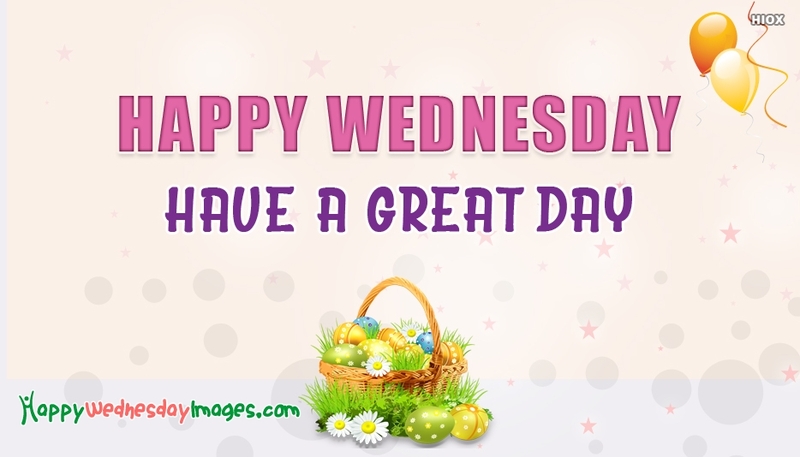 A mild purple shaded image with the greeting note "Happy Wednesday Have A Great Day". We are held in the middest day of the week! Happy that we almost tackled the hardest first two days, and now Wednesday can be quite stressless and relaxing. Feel free to download and share this wednesday morning image to all your lovely buddies to make their wonderful.